Windows Me is turning 10 next month. You won't see much mention of it because it's only a small footnote in the history of Windows. It didn't even outlive the version of Windows it was intended to replace (support for Windows 98 and Me ended on the same day). I won't spend time inventorying the criticisms of Windows Me since I assume that if you're reading this you have access to the internet. My own experiences are somewhat limited. I had it installed on a test machine on my desk at Mercator Software but never used it as my primary OS. By then Windows 2000 was my preferred choice of OS which, despite being slightly older, was actually an upgrade. Since virtualization was relatively immature I had to sit in a tiny cubicle surrounded by PCs and monitors - Windows 2000 development PC, Windows 98 test PC, Windows Me test PC, and a Windows NT 4.51 test server. All this in a space that was 6x6 at most, very crowded. 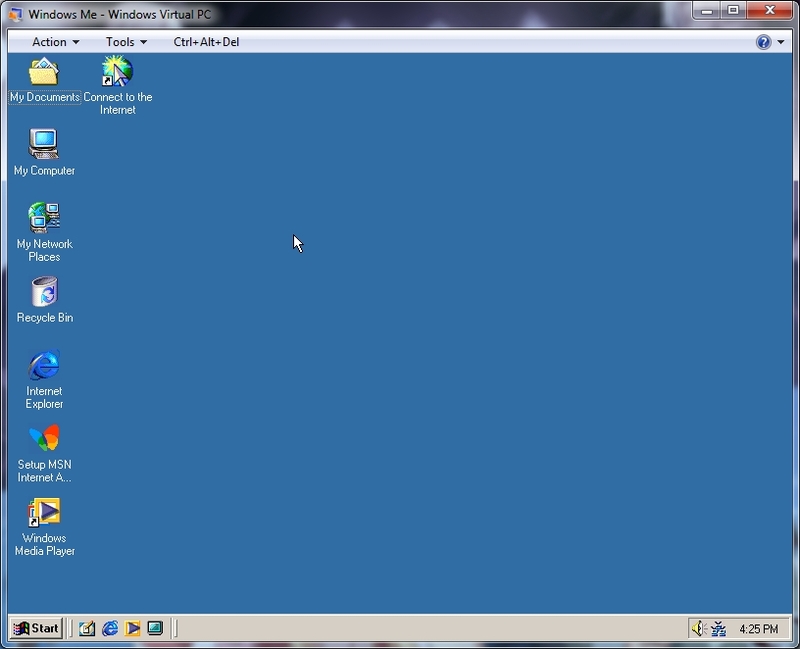 Speaking of virtualization... Windows Me should run just fine in Virtual PC. I think it's "officially unsupported" but probably works just fine. I've never really thought of installing it before because unlike other Windows versions I can't think of a reason for doing so. 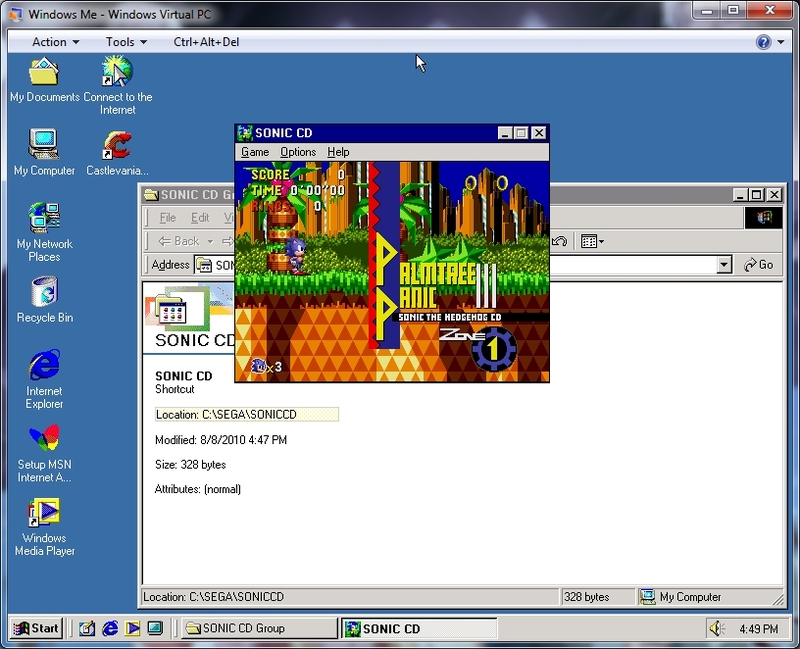 Windows 95 and 98 are great for playing old games. Windows 2000 is handy for Visual Basic 6 development, sure XP works but using Windows 2000 is genuine experience. Of course XP is great for general application compatibility and games made between 2001-2009. Windows Me offers none of these. It probably plays Windows 95/98 games pretty well but so does Windows 98. I don't have any old development applications lying around that only work in Windows Me. There must be some purpose for Windows Me out there, there simply must be. Against my best judgement, I'm going to find one. Note: I would try VirtualBox but its support for Windows versions prior to XP is severely lacking (unless you're a big fan of running in the lowest possible color depth and resolution). Just thought I'd add that in case anyone from Oracle runs across this. I'm going to assume you know the basics of creating a virtual machine or can use the Google to find out. I'll just note a few tips like this one - 64mb is a good starting point. The minimum for Windows Me is only 32mb but going up a little is nice if you plan to actually run anything in it. Anything higher seems like overkill and it's easy enough to increase if you need to later. Hmmm... I bet the browser you're currently using to view this page is using more than 64mb of RAM. I prefer to use fixed drives, especially for older OSs. Hard drives larger than 2gb are painful to manage before Windows 2000 so let's start with a 1gb fixed drive. This drive is only to hold the OS, if I want to install a bunch of stuff I'll add a second drive. That's a good general tip for any virtual machine - keep a clean copy of the OS on one drive, back it up after you create it, and install everything else on another drive. 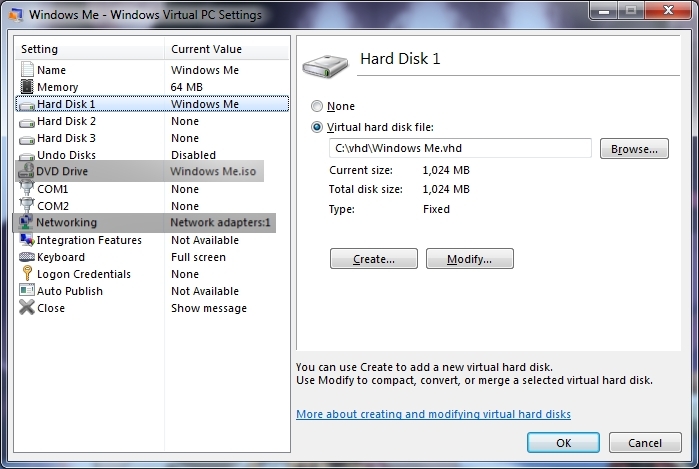 Here are the final virtual machine settings - I highlighted two other things to consider. 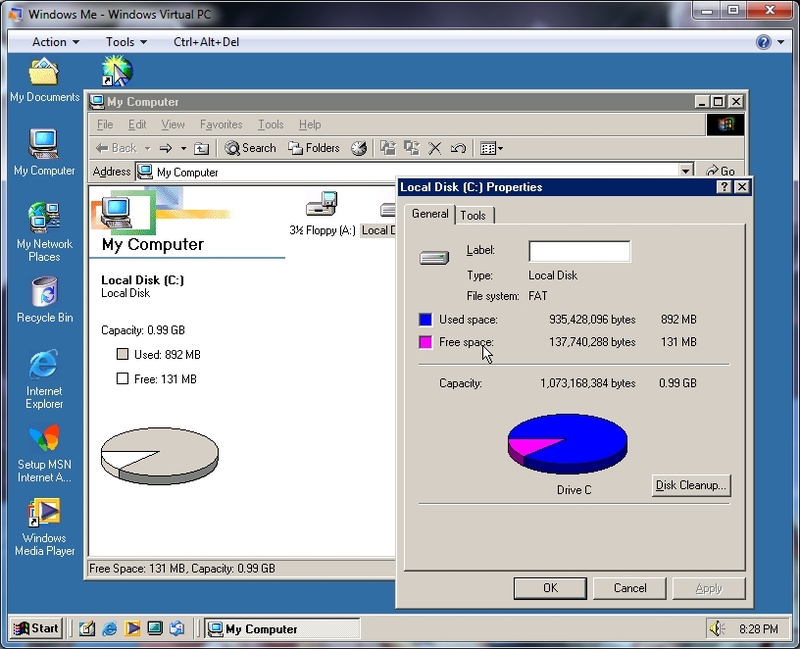 1) Make an ISO copy of your Windows Me CD for a much faster install. 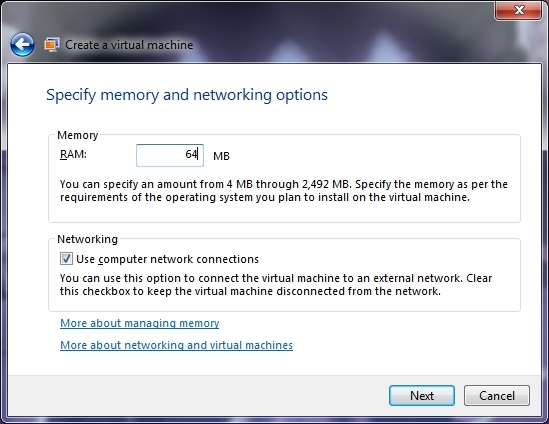 2) Enabling networking (NAT) is optional depending on what you plan to use the virtual machine for. It's easier to install networking support during the initial install than later so, regardless of what you do here, when it comes time to install Windows Me go ahead and include network support. 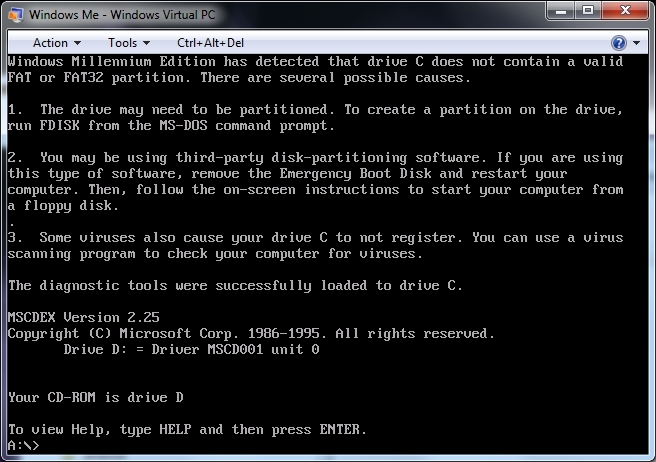 Booting the CD informs you that your hard drive is either unpartitioned or badly infected. Let's remedy that by running fdisk. Now to execute a command that should terrify you - format c:. 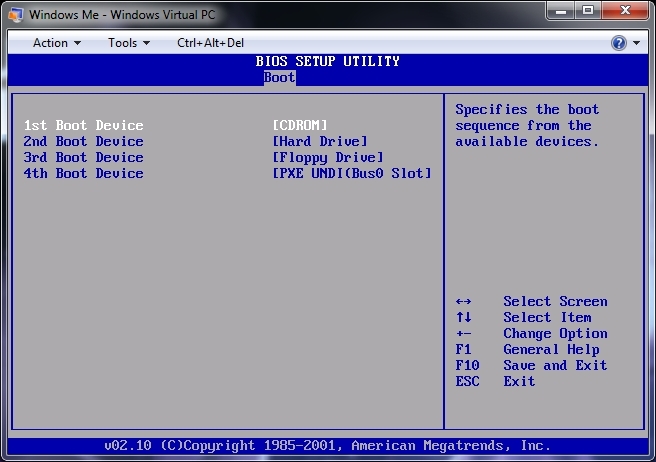 After rebooting you need to start flailing on the DEL key to enter the BIOS console. Really, you don't have more than a second to react. From there change the boot order to boot off the CD-ROM first. The install should go pretty smoothly from here. Choose whatever options you prefer, I went with a pretty slim install. Once it's done (and there's a reboot in the middle) change the boot order back or unmount the ISO image. Ah, Windows Me in all its glory - which of course looks a lot like Windows 2000 despite being completely different internally. Now that we've got Windows Me installed, just what the heck do we do with it? Trying DOS games is out because the support is limited at best and I've already done that on Virtual PC (twice). What are some things that are unique to Windows Me or that I wouldn't try in another OS? 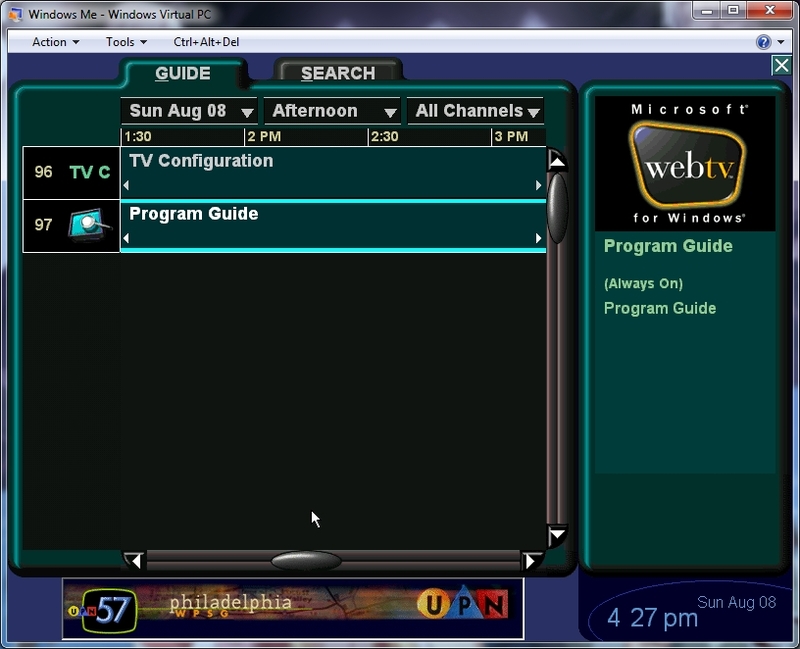 WebTV is part of the install, maybe it was for Windows 98 2nd edition too and I just forgot about. Whatever the case I fired it up but didn't find too much. I dug through my vault of games for anything that explicitly said it supported Windows Me. Yeah, yeah I could run them in either Windows 98 or XP but I'm running out of ideas. Oddly, all I could find were things I can play on video game systems. The first one I fired-up was the Konami collection which is just an emulator and a bunch of NES ROMs. It installed but didn't run. 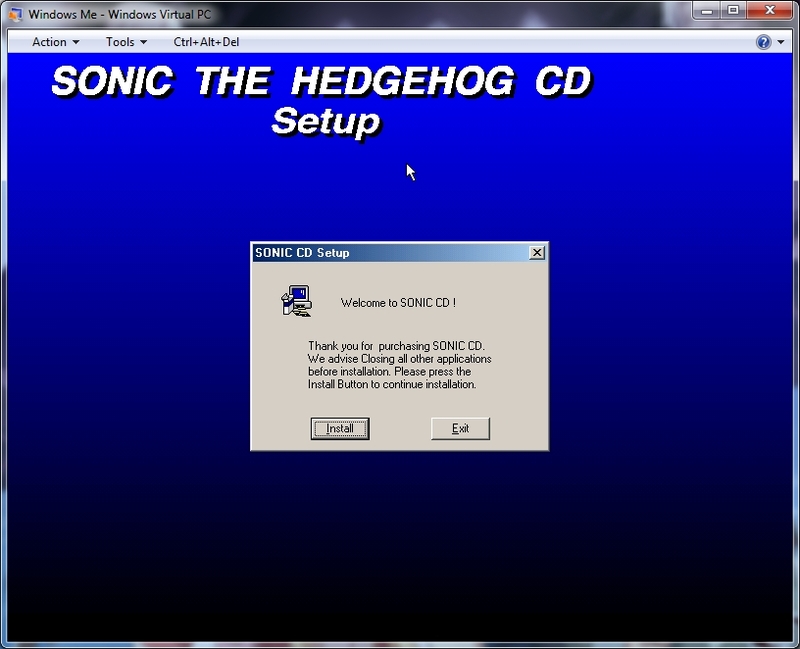 Next up is Sonic CD for Windows which is a port of what I assume is the best selling Sega CD game. It says it only supports Windows Me and 2000 but the installer looks like a Visual Basic 4 application. It ran, slowly, but it ran. 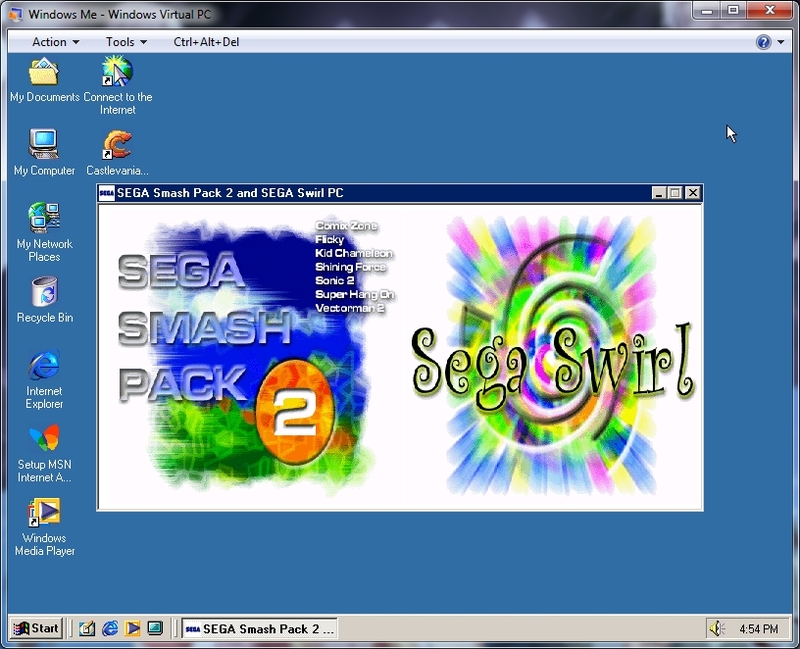 Next up I tried the Sega Smash Pack II which is kinda pointless since I have all of these on newer collections. So that's 0-2 for emulators and ROM collections. Why are the "professional" emulators always lower quality than the free ones? One way to put a dent in ROM piracy would be to make a better emulator but that doesn't seem to be a priority. Next I fired-up Internet Hearts which to my surprise connected me to three other players - one English, one Portuguese, and one Russian. This is literally the first time I've ever played an online game, seriously. 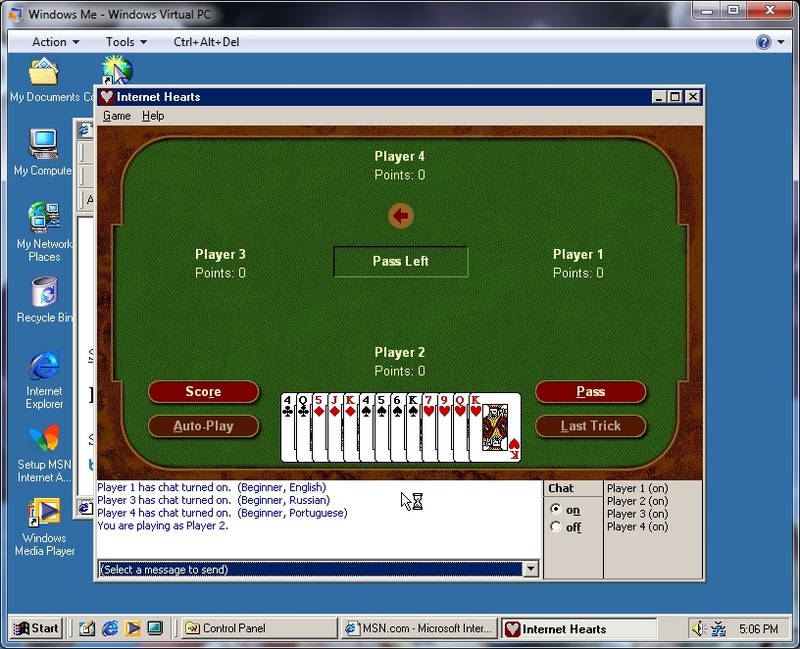 I learned how to play Hearts in an artificial intelligence class in graduate school. After 100+ hours of writing a bot to play the game I think I got decent at it myself. I completely crushed both of the other players but in all fairness one of them didn't seem to understand the objective of the game. Again to my surprise, Windows update worked. Windows Me hasn't been supported in 4 years but Microsoft didn't shut down updates for it. This is probably a security thing to help patch PCs that are running the OS. It is generally in their best interest to reduce the number of zombie PCs out there. It turns out 1gb is cutting it close. After uninstalling all the above games and installing all updates we're down to 892mb in use. One of the updates was .NET Framework 1.1. 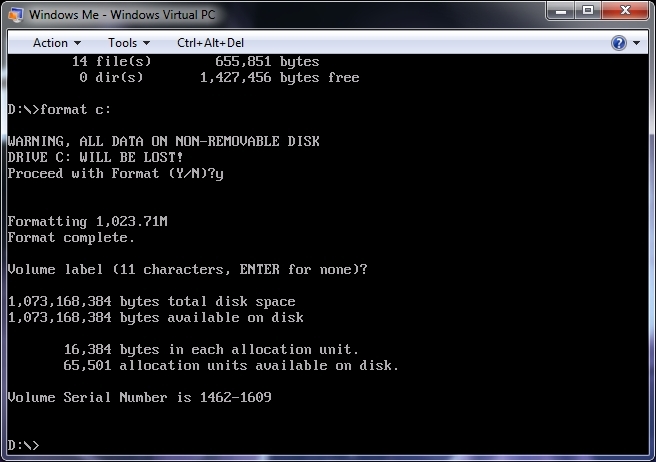 That means that in theory my Phantasy Star III ROM editor should work on Windows Me. According to my web stats, Windows Me accounts for 0.18% of all visits to this site so it's remotely possible that someone will try it. This time I was not surprised when it ran - .NET applications are pretty reliable that way. 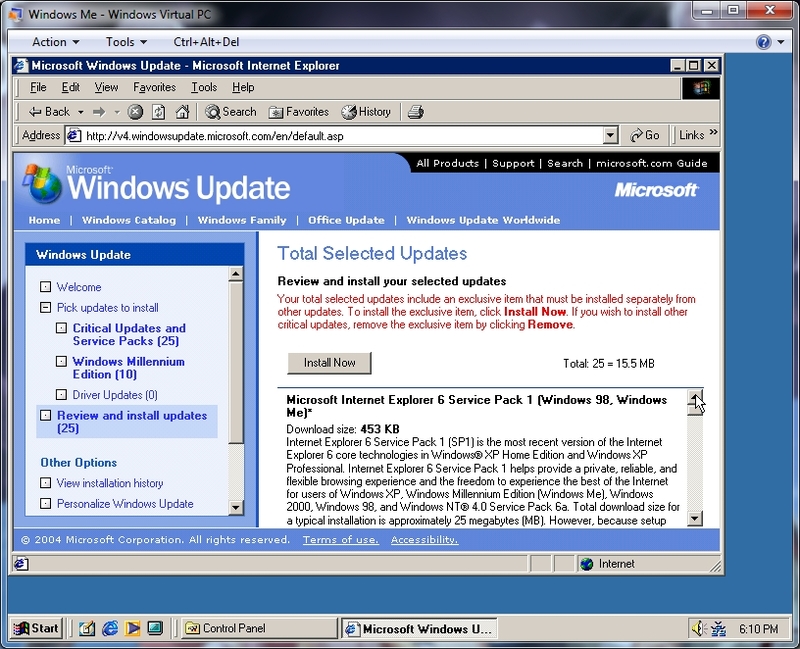 Of course, in my next upgrade I'm moving to the latest version of the framework so Windows Me support will be lost. Maybe I'll leave the old version up for users on older OSs. 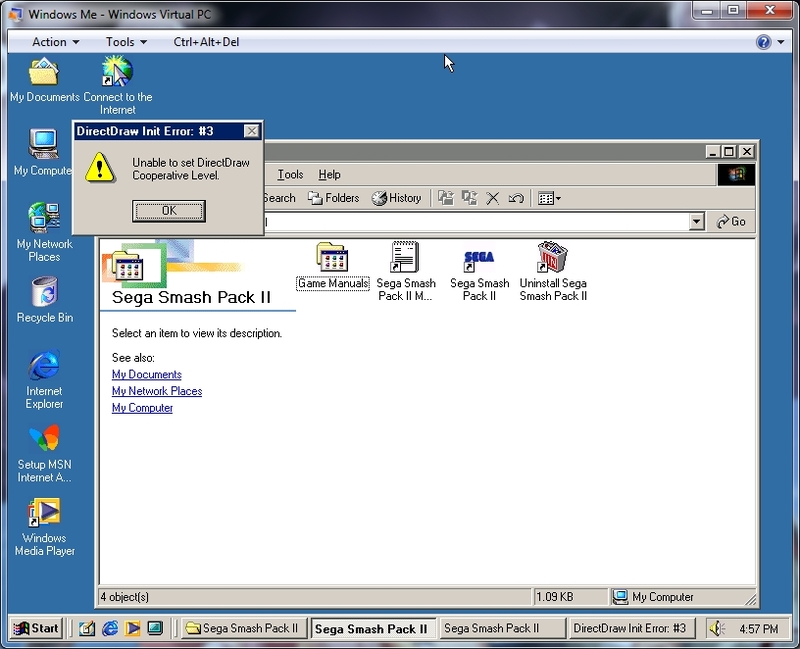 So that's it, I'm down to application compatibility testing as the only use for a Windows Me virtual machine. 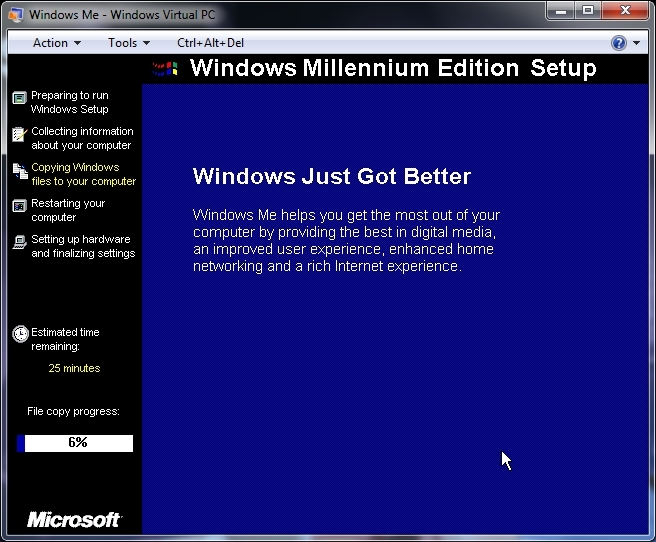 I'm not going to burn a bunch of time ripping on Windows Me. It's not really that bad of an OS, it's perfectly usable for some segment of the market. 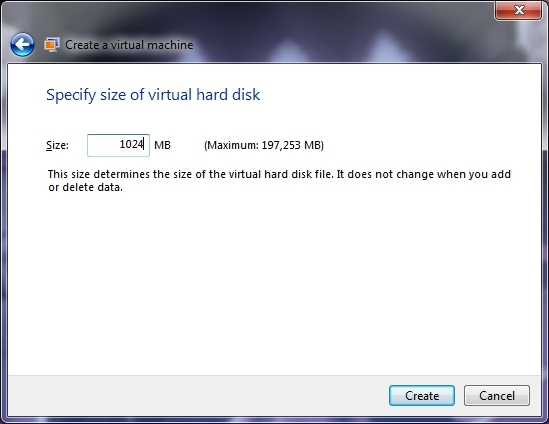 Although in terms of having a virtual machine to play around with, it's pretty pointless. My Windows 95, 2000, and XP machines will get used again but Windows Me is off to a likely permanent hibernation.